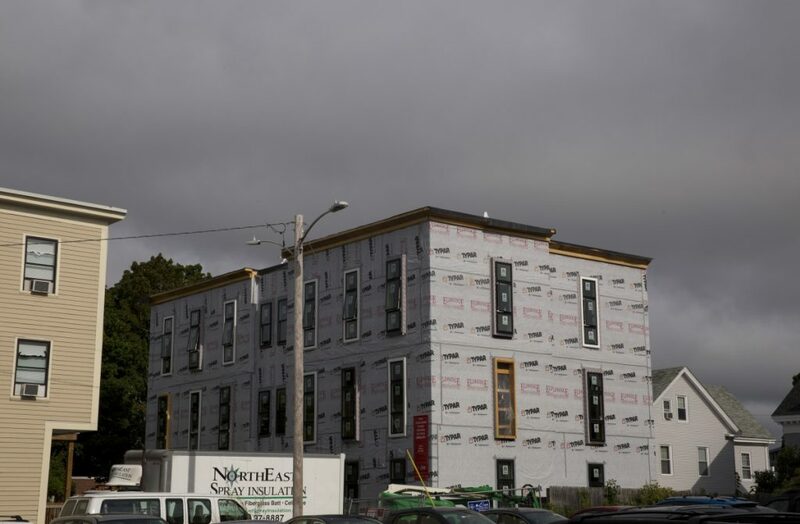 For more than six months, Chris Lavoie has tried to sell a condominium in Portland’s West End, a desirable neighborhood with historic buildings and a short walk from award-winning restaurants, coffee shops, art galleries, breweries and shops. 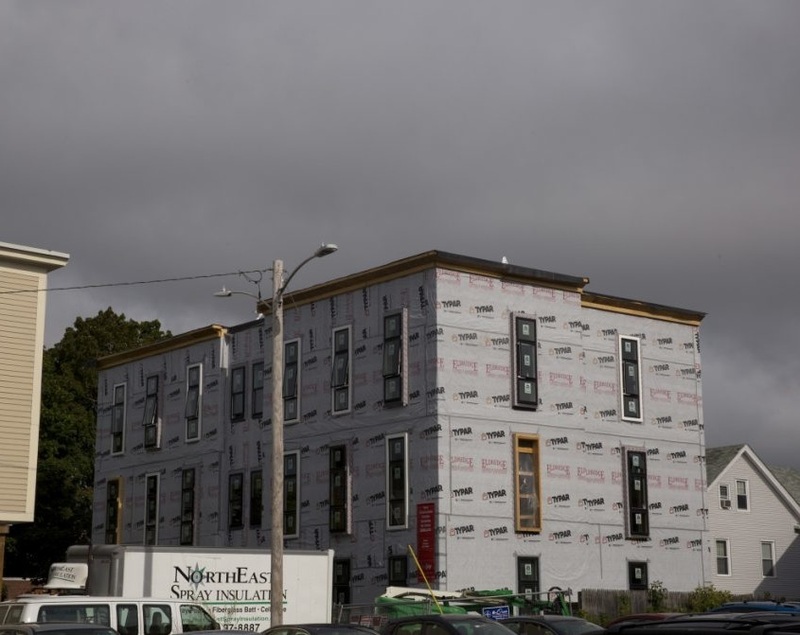 At 515 square feet, the one-bedroom condo under construction at Onejoy, a 12-unit development off Brackett Street, qualifies as micro-housing – a hot trend among some buyers, particularly young professionals or empty-nesters. The price – $208,700 – is actually lower than what comparable condos have sold for in the neighborhood, even in the same building. And it’s being marketed at a time when the real estate market in Maine’s largest city appears to be firing on all cylinders. “I can’t get traction on it,” said Lavoie, who created a separate web page for the unit. Such is the plight of the real estate agent tasked with selling Portland’s first newly built price-restricted housing unit to result from a 2015 affordable housing ordinance.